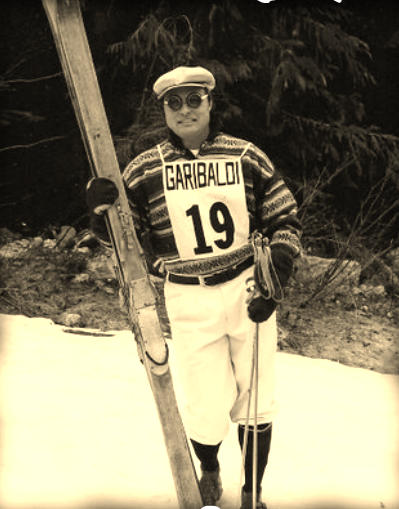 As a FIS speedskiing delegate I always use a standard and technical ski equipment so, when I take my superb bamboo poles, it is synonymous of freeriding with my fat skis, in the great backcountries, on the largest and steepest slopes of the swiss and european mountains. That is the real spirit of skiing. Many thanks Blake for your great product.